HomeShopEpic magazine, The Book. Volume 1. 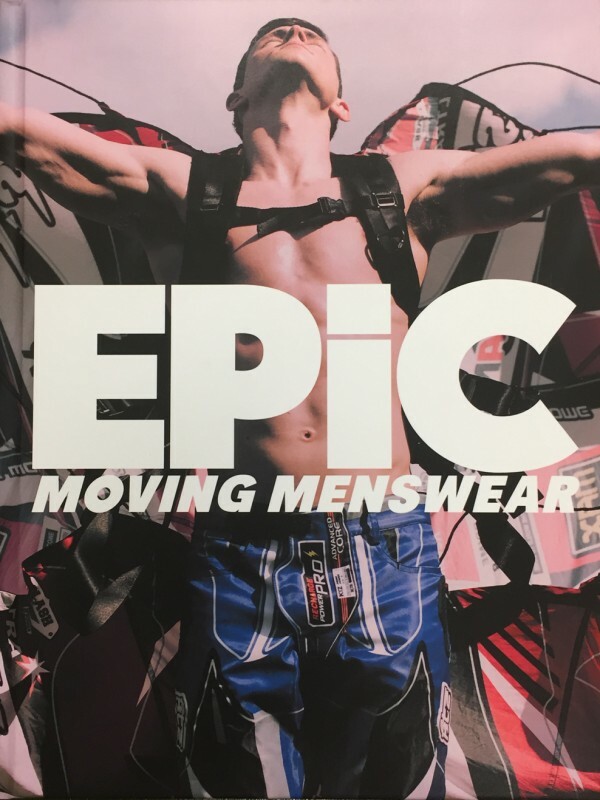 Epic magazine, The Book. Volume 1. 10 original stills photo stories from our favourite films presented in a high-quality hardback book, the ultimate collector item and coffee-table showpiece for EPIC magazine fans far and wide.